The January transfer window has long been where dreams go to die, with panic buys that never pan out and long-teased mega-transfers that never come to fruition. But in 2018 that’s changed for both Alexis Sanchez and Henrikh Mikhitaryan—two players who have miraculously had their dreams realized in the same unexpected move. 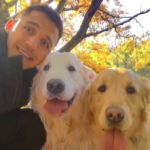 At the start of January, it looked liked Alexis Sanchez was certain to move to Man City, reuniting him with Pep Guardiola. But then Man United swooped in, offering to pay him the highest wages in Premier League history, and now he’s joined them instead. Naturally, there’s nothing at all wrong with working for whoever is willing to pay you the most money. 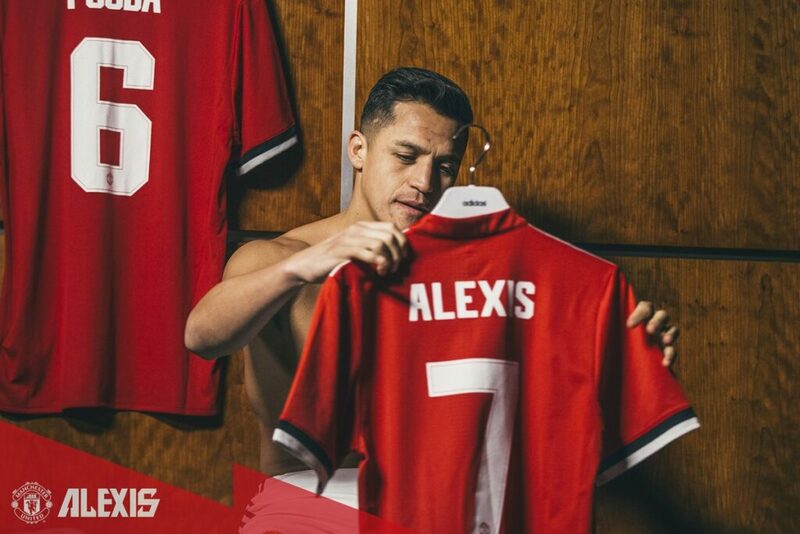 But after being unveiled by Man United, Alexis revealed that joining the club was really his dream all along! “Since I was a young lad I’ve always said that my dream was to play for Manchester United, and I’m not just saying that because I’m here now and today it’s come true,” were the very first words out of his mouth in his introductory interview with the club’s official website, proving just how much more he wanted to play for the Man United of 15 years ago than the Man City of today. 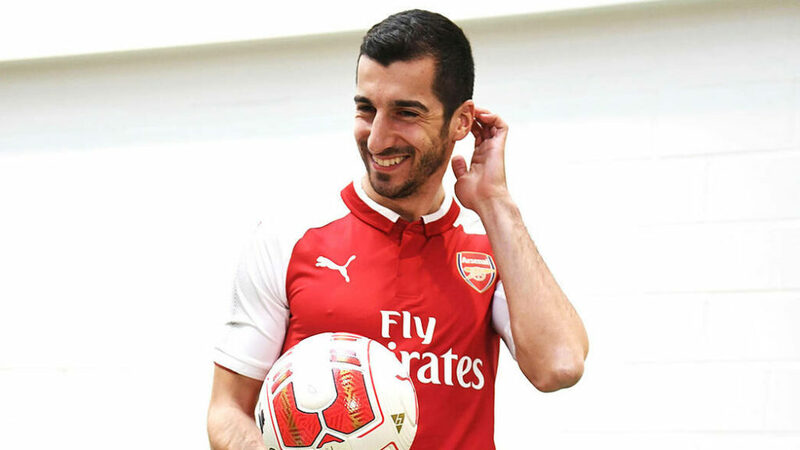 Meanwhile, Henrikh Mkhitaryan, who was sent to Arsenal as a makeweight in the deal for Alexis, was down in London saying something remarkably similar. 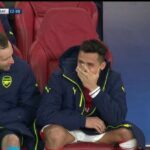 So Alexis ends up where he always dreamed of playing and so does Mkhitaryan! What a deal! It’s a good thing both players first joined the club they didn’t always dream of playing for so they could then be swapped to the club they did always dream of playing for! Then again, if Robbie Keane has taught us anything, it’s that world-class footballers can have thousands of dreams. Perhaps this is why they’re so good at achieving their dreams. If you have enough of them, odds are you’re going to live out at least a few. Following this example, I have not only dreamed of winning the lottery and retiring at 40 years old, but also of finding a penny and working a 14-hour day. While that first dream has still gone unrealized, I have lived the latter one several times this month alone! Thanks, Alexis and Henrikh! Why wasn’t Julie Ertz’s partner Zach at the US women’s national team friendly?